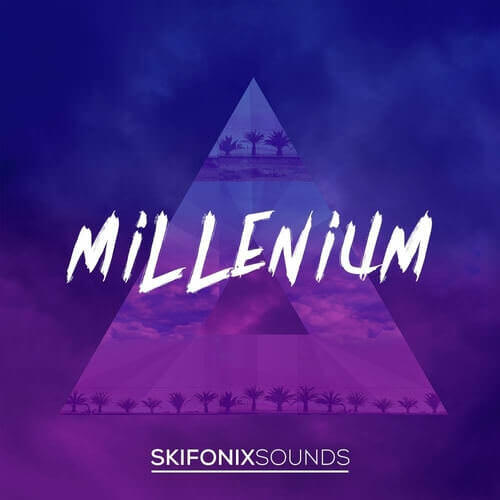 Skifonix Sounds presents ‘Millenium’. Inspired by the likes of Illenium and Seven Lions. Packed full of energy-filled melodic EDM and Future Bass sounds for you to create your next track. Millenum contains 70 high quality Serum presets in this style, from rich leads and plucks to big, in-your-face supersaws. Not only this but we’ve included 5 incredible construction kits (as heard in the demo) with all drums, presets, MIDI and insert chains provided. If that’s not enough, the Ableton project files for each construction kit are also included, allowing you to look behind the scenes and dissect the tracks fully. If you’re looking to create huge sounding EDM, Melodic Dubstep or Future Bass, this pack is the perfect tool for you.